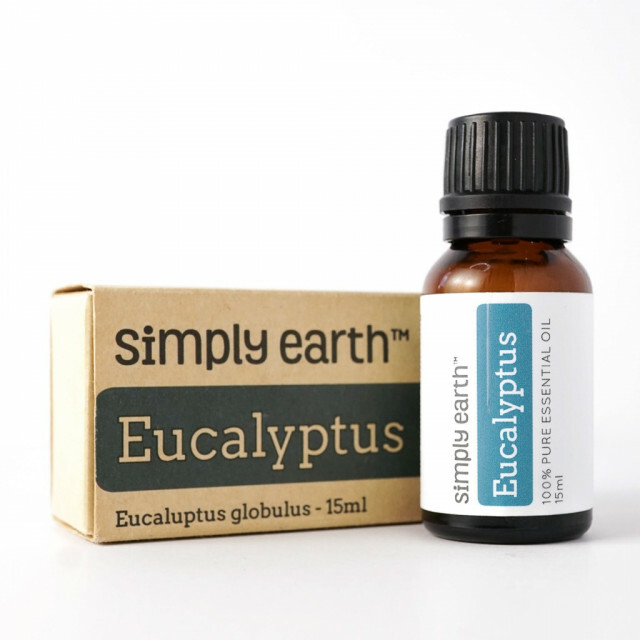 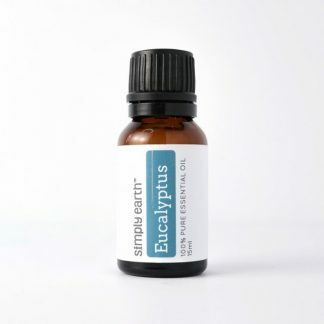 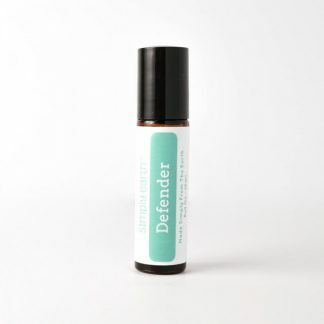 When it was first discovered in Australia, Eucalyptus was used for everything from the occasional common cough to various skin diseases. 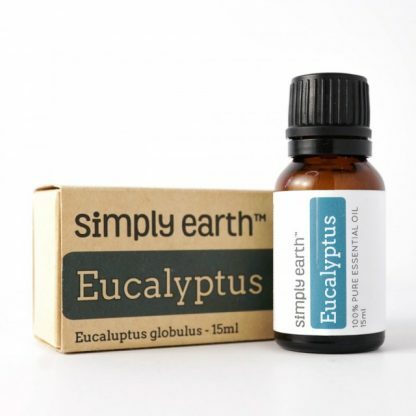 Eucalyptus leaves were commonly minced or pounded before use for respiratory ailments like bronchitis and asthma, as well as for wounds, ulcers, aching joints, feverish conditions and even dysentery. Today you are most likely to find eucalyptus in cough syrups, toothpaste and cosmetics.